Malaga to Calahonda Airport Transfers. 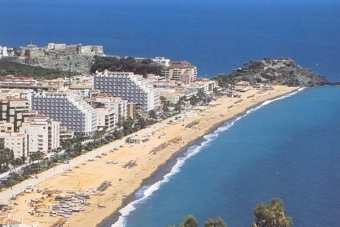 Calahonda is situated between Marbella and Fuengirola and is an area chiefly developed for tourism, with extensive apartment blocks and timeshare facilities stretching from the coast into the hills behind. Calahonda has not been subject to large developments like has been the case for some parts on the Costa Tropical and much of the Costa del Sol and therefore the coastal village has managed to preserve its’ traditional identity. 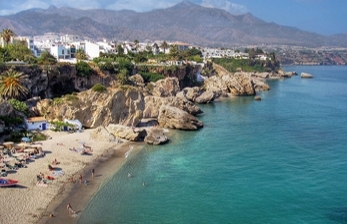 Calahonda can therefore provide a welcome escape from other areas on the Andalusian coastline where tourism can be overwhelming, in the summer months especially.